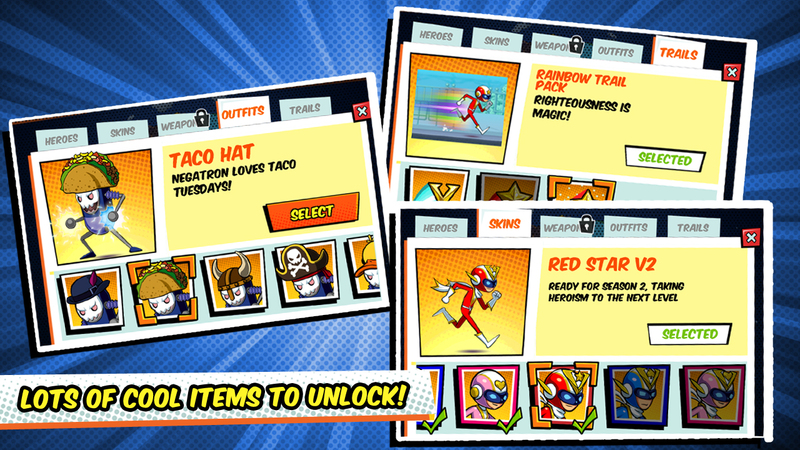 We’ve got great news for you, iOS users! 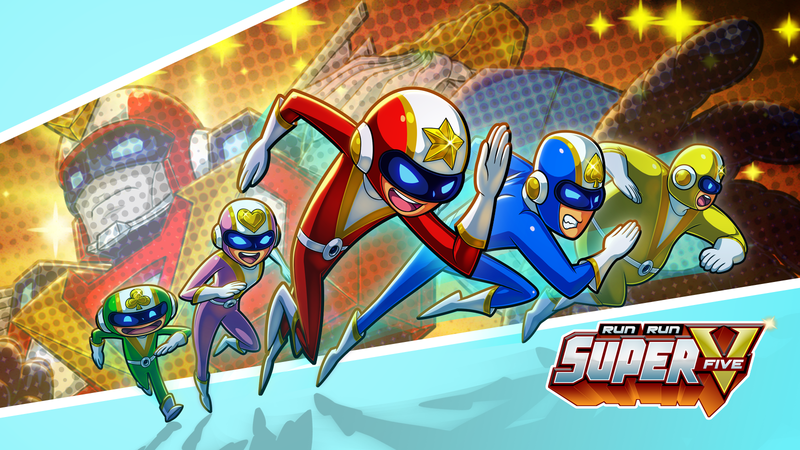 We’re happy to announce the worldwide release of Run Run Super V today on the App Store! An endless runner with epic robot boss battles. 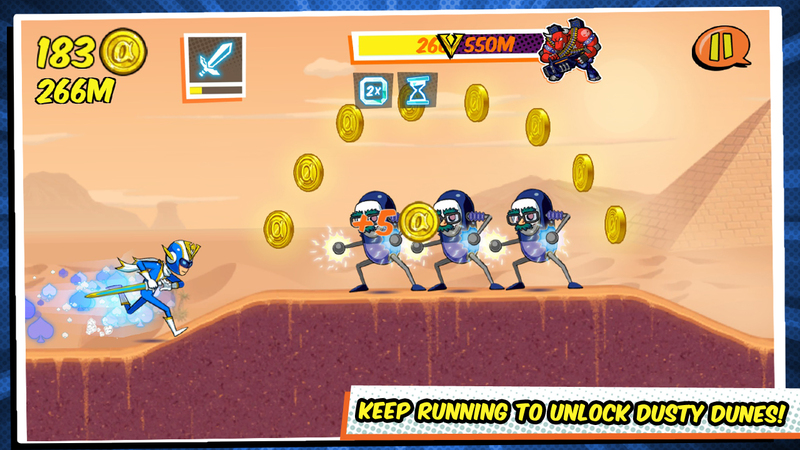 Run Run Super V, now on the App Store! Run Run Super V is a 2D action game based on 90's TV shows such as Voltron and Voltes V. Play as one of the members of the ranger squadron Super V and battle with the forces of the evil Negatron. 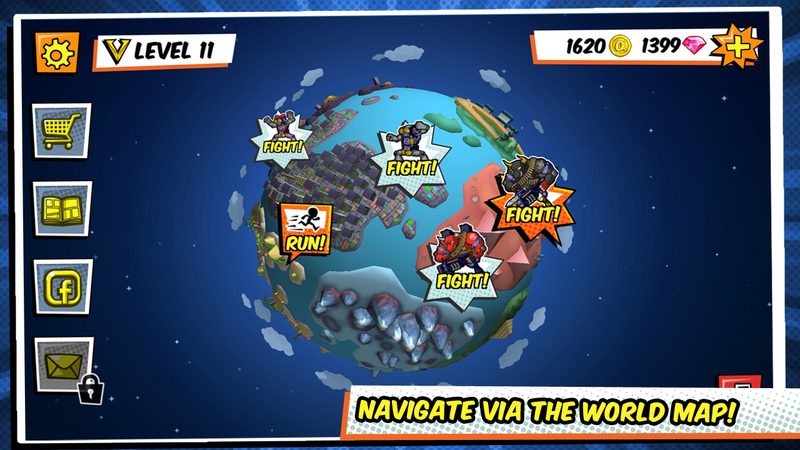 Run through the streets, fly through the skies, and finally control your very own Super Robot against giant monsters.